Recently Hoyts in Carousel has been screening quite a few Hong Kong Movies. 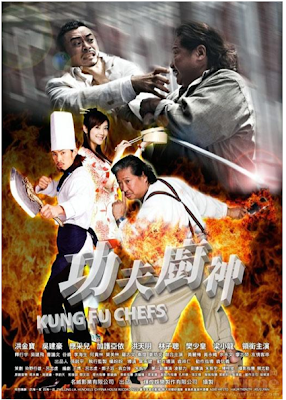 About few months ago, I watched the Kung Fu Chef. and it was a total disappointment. Storyline was bad, acting was bad, directing also quite bad. 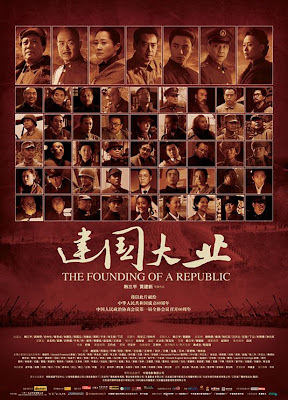 Second one that I've watched is the Founding of the Republic. I was impressed that there were so many famous actor and actresses were in there though. All acted only 2-3 minutes. 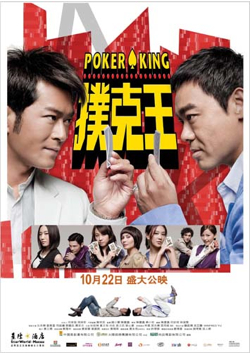 Third one, the Poker King. I watch it just now and it's the best one for me so far. It was not a very huge production like the Founding of the Republic, it's just simple and funny movie that I watched in quite a while.